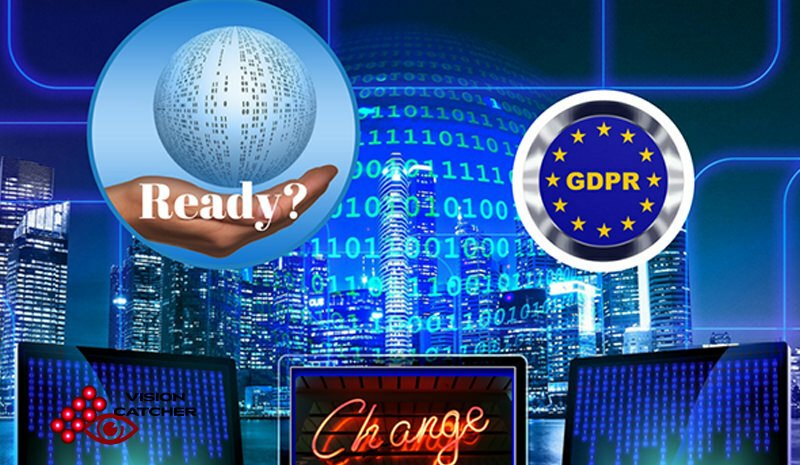 Risk Mitigation – What about the Service Level Agreement? In South Africa, a hijacking takes place once every 32 minutes. That is a frightening and sobering statistic. Between April 2016 and March 2017, there were 16 717 hijackings – up from 14 602 in the 12 months previously. Carte Blanche attributes this increase in part to the fact that cars are becoming increasingly difficult to steal, thanks to the sophisticated anti-theft measures they all have. 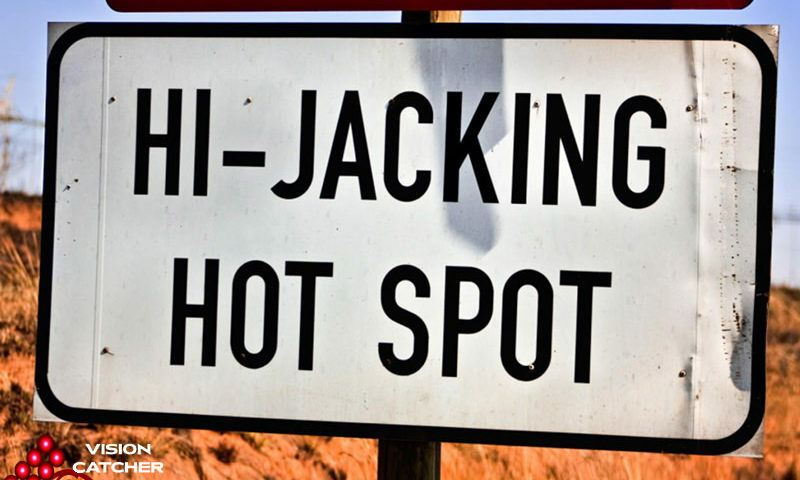 Statistically, over half of all hijackings occur outside residential properties. It is therefore imperative that you are hyper-aware of your surroundings to try and avoid hijacking. You are vulnerable to being hijacked in your driveway because you are usually momentarily stationary as you wait to enter or leave your property. Hijackers also like to use this as an opportunity to box you in with one or two of their own cars, so that you’re unable to drive off. This is why you should never turn into your driveway until your gate is fully open. Instead, wait in the road, but be vigilant and ready to drive off if necessary. The need for a vehicle to be stationary to be hijacked is also why drivers are vulnerable at intersections and traffic lights. Try to avoid stopping completely at intersections. If at all possible, anticipate traffic light changes and approach them slowly. Leave a minimum of one car’s length between you and the car in front so that you have space to escape if you have to. At all times be aware of your surroundings so that you can spot a potential threat before it reaches your window. As human beings, we are creatures of habit. We have to be at work at a certain time, and we know roughly how long it takes us to get there. So we leave home at the same time and follow the same route. The same happens when we leave work. We leave at the same time every day, go the same route to the gym, kids’ school or shops, and then follow the same route home. This makes us a professional hijacker’s dream. Many hijackers are part of a larger syndicate, and they are tasked with hijacking specific vehicles. Once they spot someone in a vehicle they need, they follow them home and then spend days tracking their movements. By following a predictable routine, you make their job very easy. So vary your routine as much as possible. It also helps to become familiar with your environment. Get to know your neighbours and the cars they drive. This helps you recognise when someone is out of place in the vicinity of your home. Being aware is key to avoiding a hijacking. This includes knowing what days and at what times hijackings are most common. Arrive Alive references analysis showing that although hijackings happen on every day of the week, they increase noticeably on Fridays. This is likely due to traffic volumes increasing earlier on Fridays, coupled with drivers generally being more relaxed. There are fewer hijackings at weekends – possibly because this is when syndicates check their stock and “place orders” for cars for the following week. There is also less traffic on the road over weekends. Tuesdays and Wednesdays show higher hijacking statistics than Mondays and Thursdays. As far as peak hijacking times are concerned, incidences increase dramatically from 5 pm. 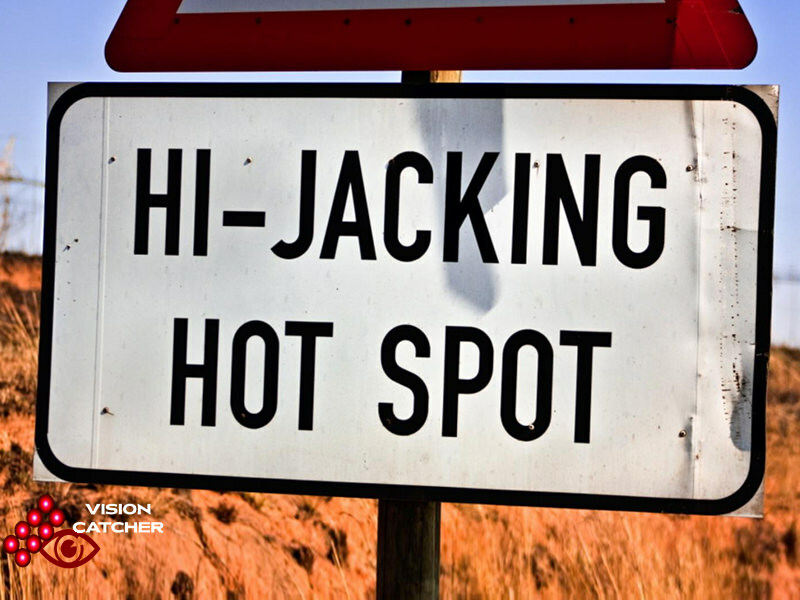 Hijackings are low later at night, and in the early hours of the morning, reaching their lowest point at 2 am. They peak again from 6 am and throughout rush hour, and then tail off. When shopping: Try to find a parking space against a wall, and reverse into it. This means you can load your shopping into your boot without worrying about anyone approaching you from behind. When parked: Try to avoid sitting in a parked car for too long. If you have to, don’t read or use your cellphone – a distracted target is an easy target. When approaching your home – When you are two kilometres from your house, become extra alert. Switch off your car radio and really concentrate on your surroundings. If you notice a vehicle following you, or see anything else that makes you uncomfortable, drive past your house and head to the closest police station. Do not shout at the hijackers, or do anything to antagonise them or make them feel threatened. Show your hands so they can see you are unarmed. Communicate all your actions to them: “I’m going to undo my seatbelt now,” for example. Put your car in neutral and use your left hand to unclip your seatbelt. Do not turn off your engine. If you have children in the car, climb out slowly and tell the hijackers you need to take your children out. Avoid direct eye contact with the hijackers, but never turn your back on them. If you’d like to find out more about how you can help increase your security at home or business contact Vision Catcher. We provide “Risk Inspired Solutions” to help you find key solutions to protect your children, family, property or business within the IT, Cyber and Physical Security space. Mitigating Risk to protect your children, family, property and business; using best of breed solutions from IT, Cyber and Physical Security. © 2019 Vision Catcher. All Rights Reserved.